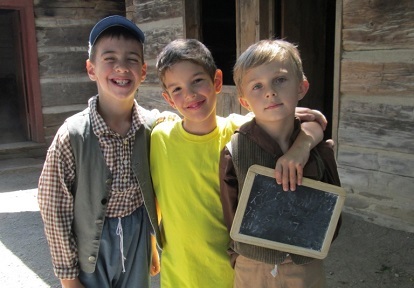 Black Creek Pioneer Village Day Camps provide summer fun for kids ages 5-17! 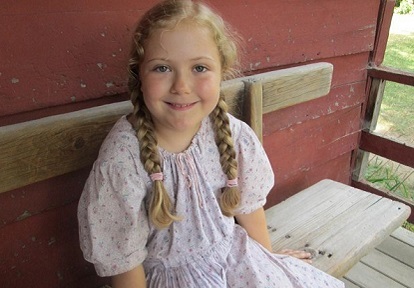 Imaginations come to life at Black Creek Pioneer Village Day Camps! Campers engage their interests and explore their curiosities in a safe environment staffed by experienced and knowledgeable adult counsellors. Camps are run on a week-by-week basis, with each week following an exciting theme. Click the links below to choose your favourite weeks and REGISTER NOW! Monday through Friday unless otherwise noted. REGISTER BEFORE MAY 1st FOR A $25 DISCOUNT! Volunteer, learn, and build your leadership skills in a fun historical camp setting! Black Creek Pioneer Village offers summertime Leader-in-Training (L.I.T.) volunteer opportunities for young adults ages 14-17. Develop leadership skills by assisting our knowledgeable and experienced staff with all aspects of our summer camps. Build communication, teamwork, and organizational skills in a unique and rewarding environment. L.I.T.’s can fulfill their high school community service hours while taking steps toward future careers in education or museums. Assist day camp staff in leading games and activities. Assist with the supervision of campers. Help prepare camp activities and crafts. Work well with campers, volunteers and staff. Maintain a positive and fun outlook. 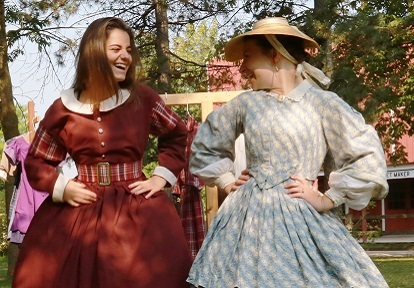 Follow Black Creek Pioneer Village costuming guidelines (costumes provided). Black Creek Pioneer Village is looking for young adults ages 14-17 who are interested in working in an historical setting with children ages 5-12. L.I.T.’s must be available to volunteer for a minimum two weeks (preferably one after the other). All candidates must attend a group interview session on April 24, 2019. Successful candidates will be required to attend a training session on June 23, 2019. Please send a brief cover letter to the Day Camp Coordinator, Sean Dineley: sdineley@trca.on.ca. Let us know why you want to volunteer as a Leader-in-Training at Black Creek Pioneer Village and outline your relevant experience.